At the end of the ramp at the flashing signal, proceed straight under the subway overpass onto Cambridge Street. Wyndham Boston Beacon Hill does not have its own parking garage, but it does offer discounted Valet Parking Service through an outside company at a rate of $52.00 per vehicle, per day . Valet parking offers ease of unloading and loading luggage at the front door, as well as unlimited in and out privileges. 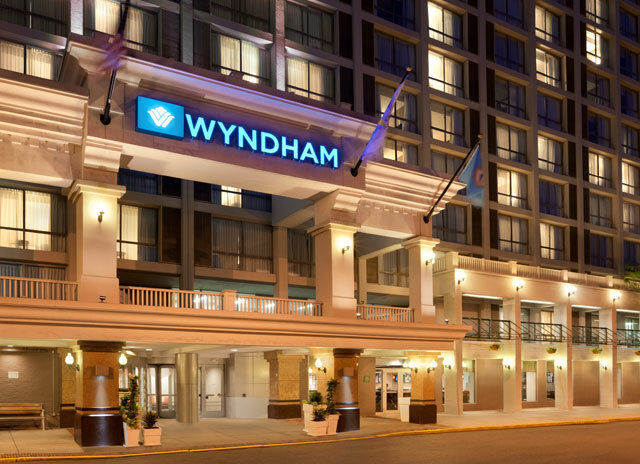 Wyndham Boston Beacon Hill is located just 2.8 miles from Boston’s Logan International Airport.